CBDT has informed that these amended rules will be applicable from June 1, 2016. 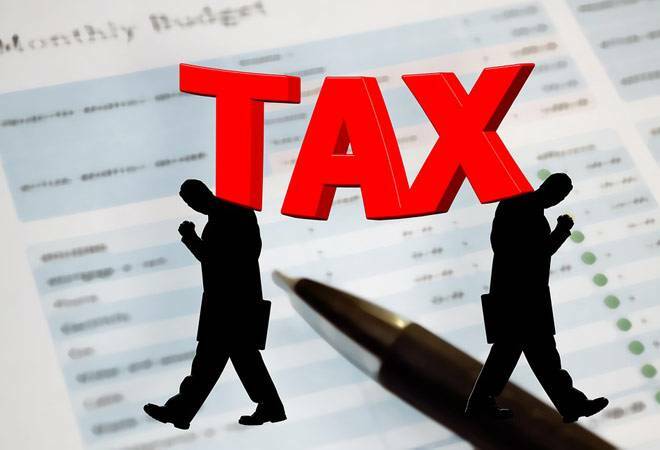 CBDT has introduced a new form 12BB to claim tax rebate effective from June 1, 2016 In a bid to check on false claims with respect to deductions such as LTA/ LTC, HRA and interest paid on home loans, claimed by salaried individuals, the Central Board of Direct Taxes (CBDT) has introduced a new form - Form 12BB. From this financial year onwards, it has been made mandatory for salaried individuals to give proof of travel for claiming deduction. Same is the case, if HRA claimed in an assessment year exceeds Rs 1 lakh. The details to be furnished in case of HRA include name, address and PAN number of the landlord. Meanwhile, for claiming deduction of interest on home loan, under the head income from house property, the taxpayer will have to give to give similar details of the lender. When it comes to travel, the new rule makes it mandatory for taxpayers to furnish the proof of travel and related expenditure to the employer for claiming tax deduction under Chapter VI-A. Apart form this, any Chapter VI-A details deductions available under Section 80C, Section 80CCC, Section 80CCD, 80E, 80G and 80TTA. CBDT has informed that these amended rules will be applicable from June 1, 2016. Experts believe that these changes announced are a bid to curb the practice of furnishing false claims via fake bills. Earlier, an individual just had to mention the amount to be claimed under exempt allowance. However, with the latest addition, a taxpayer has to support the claim with the necessary documents, thereby plugging one of the leakages present in tax exemption claims procedure. However, it is still unclear as to what are the supporting documents that are expected to be furnished. The CBDT circular has not mentioned any list of acceptable documents to be provided. In general practice, rent receipts are provided for HRA related claims and train travel tickets or boarding pass when it comes to claiming LTA/LTC. Other than these, CBDT in the same order has extended the time limit for depositing tax deducted at source (TDS) on transfer of immovable property from 7 to 30 days.